Call today to schedule a FREE infant eye exam for your 6-12 month old infant! The American Optometric Association recommends getting your child's eyes checked at SIX MONTHS to assess eye health and vision development. Wanting to get a pair of prescription sunglasses too? Computer glasses? Back-up glasses? You are in luck! Get a discount on a second pair of glasses when you purchase multiple pairs! Ask our friendly opticians for more information on our multiple pair discount! More than 90% of all eye injuries can be prevented with the use of appropriate protective eye wear. 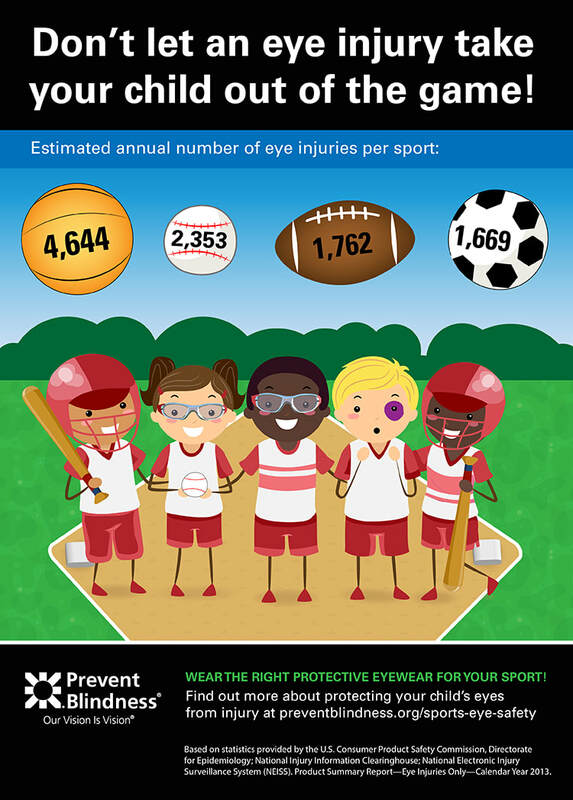 ​Consider our office your Occupational & Sports Eye Injury Prevention Center!! Our office provides you with a selection of safety/sport glasses for all ages. We have a huge selection of safety frames for women and men in the work force. We are an authorized dealer for Wiley X. We also have a wide variety of Rec Specs childrens sport goggles to choose from. We are committed to preventing work and sport injuries and want to protect your eyes at all times. We can make recommendations for all types of sports-Baseball, Basketball, Tennis, Racquetball, Cycling, Snowboarding, you name it. Due to the variation in frame prices and lens options its best to visit our optical for a quote. The packages start at $169. Once again our office has become an authorized Liberty Sport dealer, so that we may service your every need. 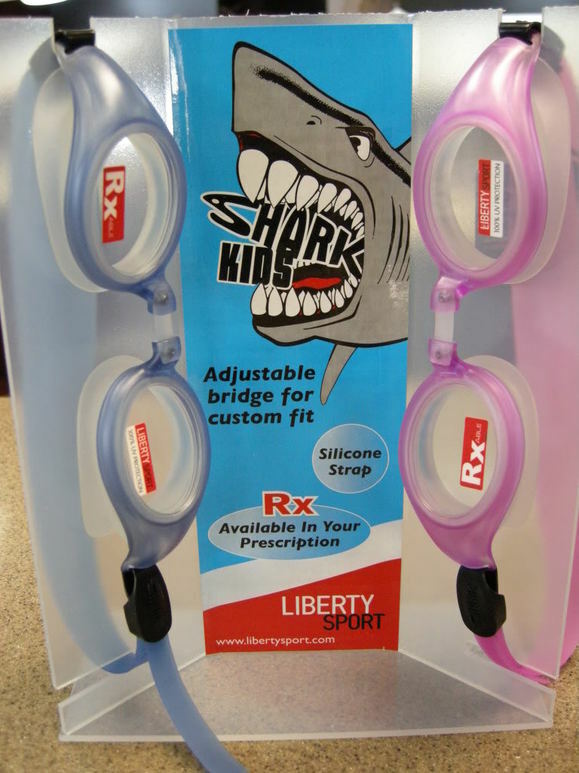 Does your child love to swim but cant see without her/his glasses on? Well worry no more. We have great swim goggles in bright fun colors and totally prescription ready. The lenses are made of a polycarbonate material which is shatterproof , scratch resistant, and qualifies as a safety lens. Just a great investment. Years of summer and vacation fun. Never again will you miss out on snorkeling or diving. Every fish, in every color will be right there in crisp, beautiful vision for your pleasure!